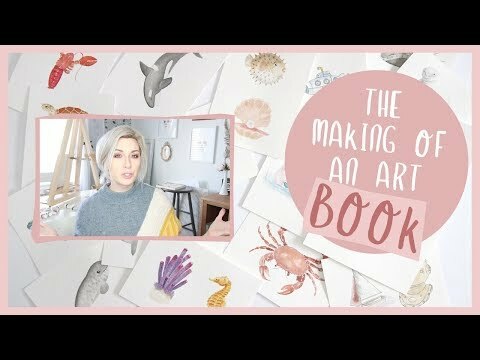 In this video, I wanted to recap my past couple of months for you and let you in on the making of book number two! So much has been going on and I wanted to share the process of the creation of the book as it happens. This vlog will talk a bit about working with the publishers and what stage I’m currently at. If you have any questions, let me know below! Thank you for your support!